20+ Industry Projects, 10+ Digital Tools, 1:1 Mentoring & Career Assistance. 10 Business Case Studies. We know you want to enrol in Digital Marketing course in Saket. 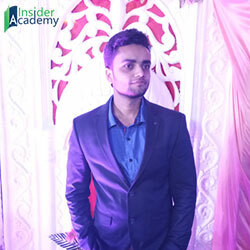 Insider Academy is best Institute for those who are ambitious for digital marketing. 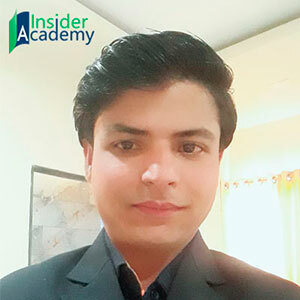 We at Insider Academy have ambitious trainers have are Google certified and always willing to teach with latest trends and updated course content as per industry requirement. Who can Join Insider Academy’s Digital Marketing Course? Update your CV & Apply for greater right jobs & interviews. Add certification in your study and get job ready. For working professionals, Digital marketing helps to gain digital marketing strategy, increase revenue and helps to achieve goals. Get extra clients online for your product/service and increase sales. Grab chance to work from home. 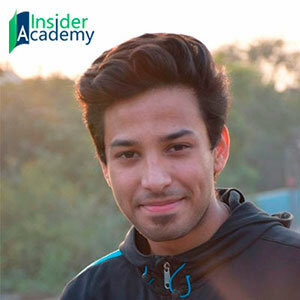 Why Insider Academy is Best To Learn Digital Marketing? After successful completion of the course you will be able to define digital marketing like SEO, SMO, Email Marketing, PPC, Blogging, Web Designing, ORM etc.